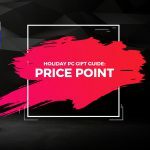 One of the most common questions that we receive when configuring a high-end custom PC is whether to go with an Intel Core i7 or a comparable Intel Xeon processor. So what really is the difference between a Core i7 and a Xeon processor, and why does it seem so hard to choose between the two? We’ll go over some of the pros and cons of each to help you make a more informed decision. One of the main advantages of getting an i7 over a Xeon processor is that it can be overclocked. What is overclocking you may ask? Every processor comes with a speed rating known as the “Clock rate”, labeled as GHz. 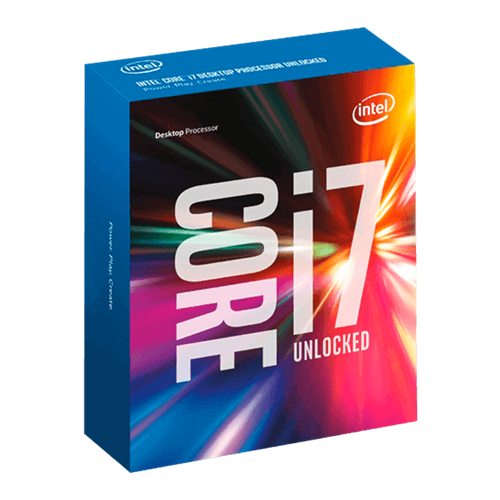 The i7 6700k, for example, has a base clock rate of 4.0 GHz. When overclocked, it will have a higher base clock rate. You can set this to be as high as you want, as long as the system remains stable. Overclocking a processor can get you more bang for your buck, especially since you’re only paying for 4.0 GHz but can potentially get significantly greater speeds. Core i7 processors, except the i7 Extreme edition, offer the option of using onboard graphics. 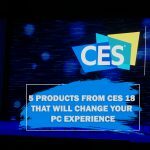 Though most customers building a high-end custom gaming system or workstation will still opt for a discrete GPU, the option of using integrated graphics through the CPU is great for customers building a system for business or light everyday use. It keeps the cost of the system down and still outputs great video quality. The Core i7 maxes out at 4 physical cores / 8 virtual cores when you factor in hyper-threading in the LGA 1151 socket. Even when you factor in the i7 Extreme in the LGA 2011 socket you still max out at 10 physical cores / 20 virtual cores with hyper-threading. No matter which Core i7 you go with, you will not have the option of running a dual CPU configuration. For comparison, the Xeon line does offer dual CPU support. When running programs that are CPU intensive, such as video-rendering software, the extra cores will come in handy. Because the Xeon line of processors were originally designed to run in servers, they are capable of running 24/7 under a heavy workload. 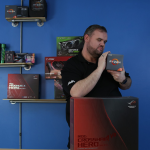 Because of this, they have a record of lasting for a very long time, especially in workstations that are not run consistently around the clock. The CPU cache is a small amount of memory that the CPU uses to store information that it may need to use next. For comparison, the i7 Extreme has 25 MB of cache while the Xeon E5-2680 has 35 MB of cache. If you look at the i7 6700k you have significantly less cache at just 8 MB. The Xeon line supports Error Checking and Correction memory. This memory searches for possible errors and corrupt files before they occur, and effectively eliminates many system crashes or errors. 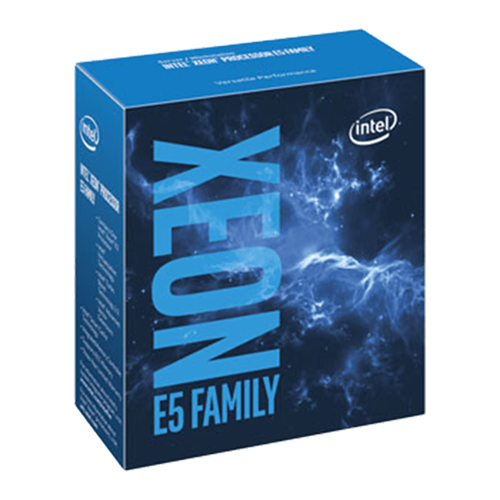 With the exception of some of the lower end E3s, none of the Xeon series processors offer support for integrated graphics. Because of this, if you are building a system with a Xeon processor, you will be required to add in a discrete GPU. Unlike with the Core i7, the Xeon processor does not have the option to be overclocked. The clock rates are unable to be boosted from the base clock rate. 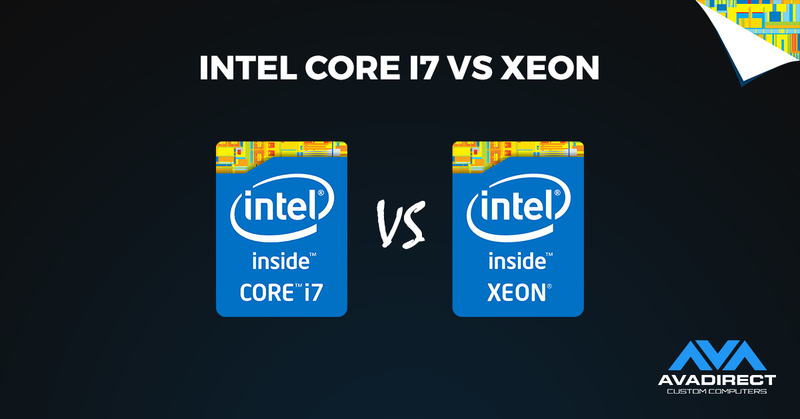 So, should you go with a Core i7 or Xeon processor? It really comes down to what you are using your system for. 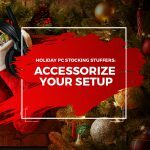 If you are planning on using your system for gaming, home or business use, the i7 will be the better option for you. However, if you are looking for a high-powered system to run video rendering or 3D software, you may want to look into getting a Xeon. *Some older i7s offer ECC support, but they are no longer available. Any new i7 purchased, even including the Extreme edition, will not have support for ECC memory. Along with this, some i3s in the Core line do have ECC support. 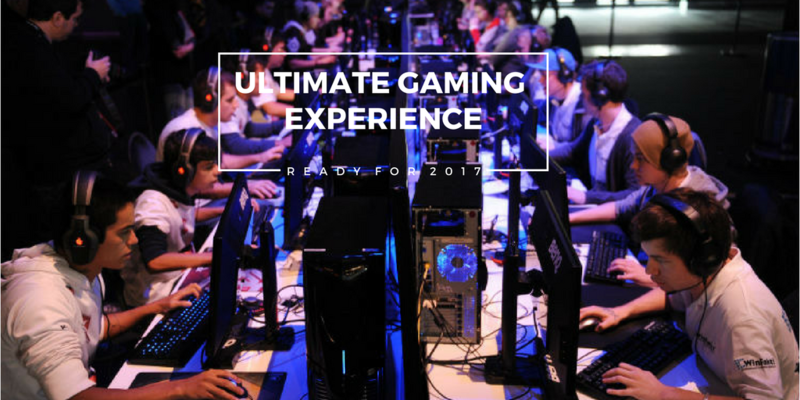 Become the Ultimate GamerStart your gaming out right with a new headset to enhance your true experience to the next level. There are numerous options out there and so many options to choose. With so many options, the real question is; What do you need?